Welcome to the NHL Playoff Season! Are our hockey fans out there this evening? Well, Dr. B has a real treat for you. 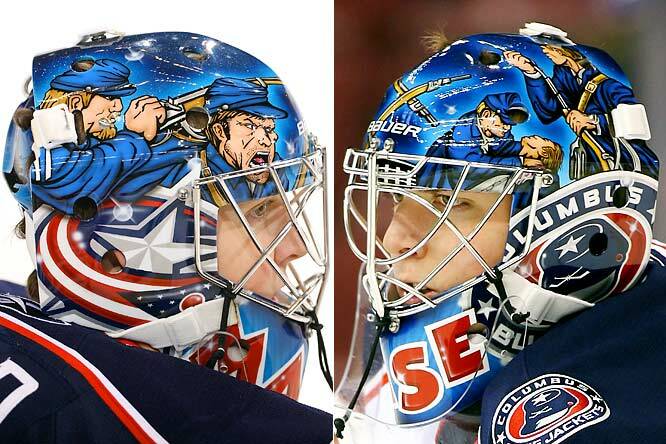 Here are her top hockey helmet artwork – graffiti-esque…followed up with the best NHL tattoos ever seen.